Ideally, you should be living a healthy lifestyle throughout the year. That better prepares you for changes you may encounter while on vacation. Get plenty of sleep, eat healthy, stay hydrated, and be active. This will give you much more stamina when it comes time to head out on your vacation. 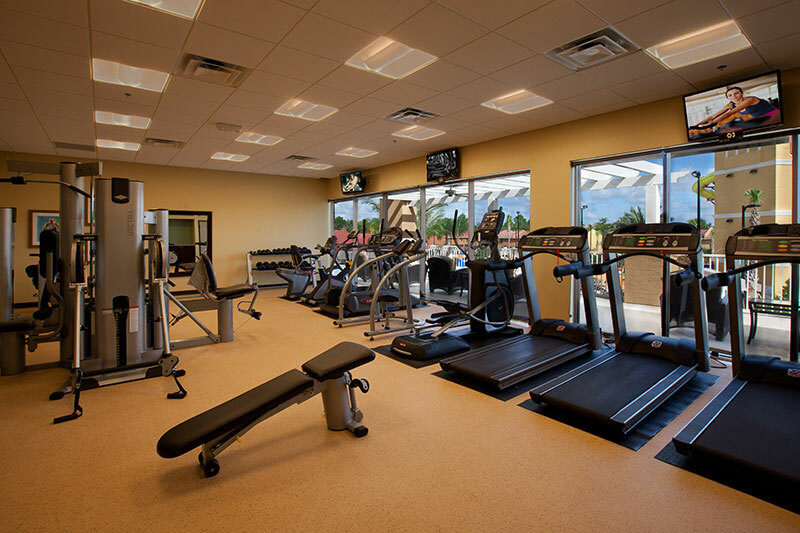 If you’re staying in one of the Kissimmee resorts like Fantasy World, you not only have an on-site fitness center, but also a full kitchen to help you make smarter choices about food so you’re less lethargic and weighed down by unhealthy choices. When it comes to a mini medicine chest in just one product, plenty of doctors turn to magnesium capsules. Keeping 350 enzymes in your body functioning properly, magnesium services a variety of purposes, especially for travelers. Use it for muscle aches after long days of traipsing around the theme parks, use it for mild constipation, headaches, and even as a way to help you fall asleep when the excitement of the day has your body worn out but your mind awake. It can also help with menstrual cramps. It seems inevitable that someone in the family will end up with an upset stomach in some form or another. One of the reasons why people choose Fantasy World is the full kitchen in their villa that allows them to eat healthier throughout the trip, particularly if you have dietary restrictions. You can easily create your own snacks to take with you during the day, and ensure that one or two meals a day are balanced and nutritious. The snacks should be almonds, nuts, and organic trail mix that can stand up to the temperatures but also keep your system in good shape. These treats will make it easier to avoid more of the sugar that bad bacteria tends to thrive on, and make sure you take a probiotic that can help balance your digestive system so there are fewer cases of traveler tummy. Finally, a great way to up your greens intake, stay hydrated, and give yourself an energy boost is the use of greens powder. Simply add it to some cold water, give it a good shake, and you’ve got a drink that gives you a needed burst of energy, without any caffeine. Plus, greens powder adds nutrients, prebiotics, and digestive enzymes that help your immunity stay strong and keep your gut balanced. With these supplements and a reservation at one of the Kissimmee resorts like Fantasy World where you can make healthy meals, get a good night’s rest, and have a great time, you’re much more likely toenjoy your vacation without any health problems and even return feeling healthy and energized, ready to plan your next trip!